Come Learn and Play CHESS! 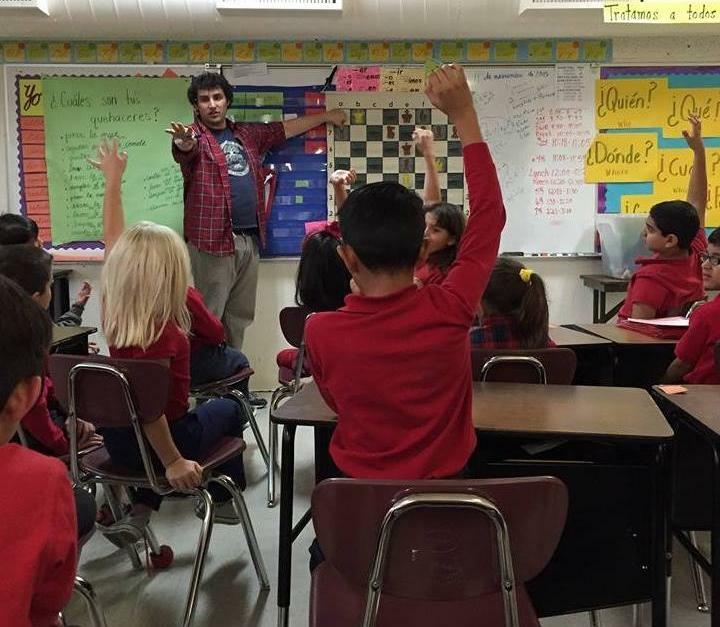 to spread the learning and enjoyment of chess to all kids in New Mexico. We believe that learning to appreciate and compete in chess helps children mature both intellectually and socially. Our approach uses chess to develop children’s analytical, social, and leadership skills for success in school and in life! hours LCA students spent in chess learning zone in 2018! awarded in need-based scholarships for LCA programs in 2018! Students participated in LCA programs in 2018! To Learn More About Learners Chess Academy's Impact! There are a number of ways you can support Learner’s Chess Academy: you can volunteer time, money, or you can sign up for Amazonsmile, wherein .5% of your purchases will go back to Learners Chess!